From time to time, I take a break from constant exploring and discovering new experiences even while travelling, as it lets me slow down, enhances my creative and productive sides, and just helps me unwind. 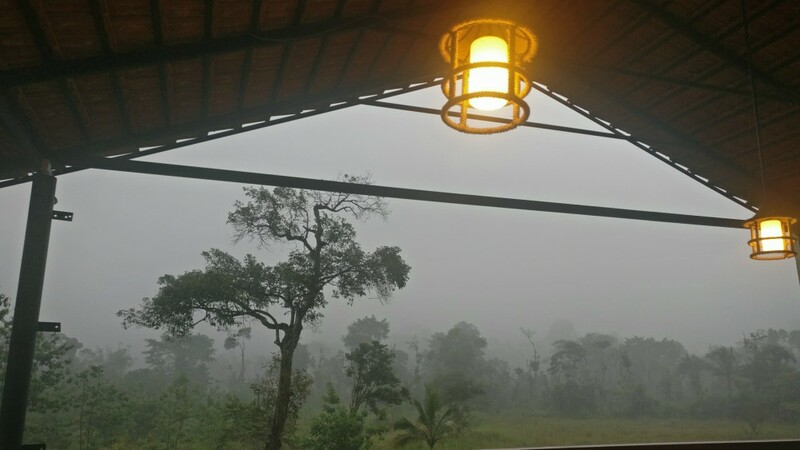 So during this monsoon, I headed to Windchimes Retreat in the coffee town of Virajpet, and it was a weekend that went by in slow-motion. I had been to this part of the Western Ghats before, but it was a different one. 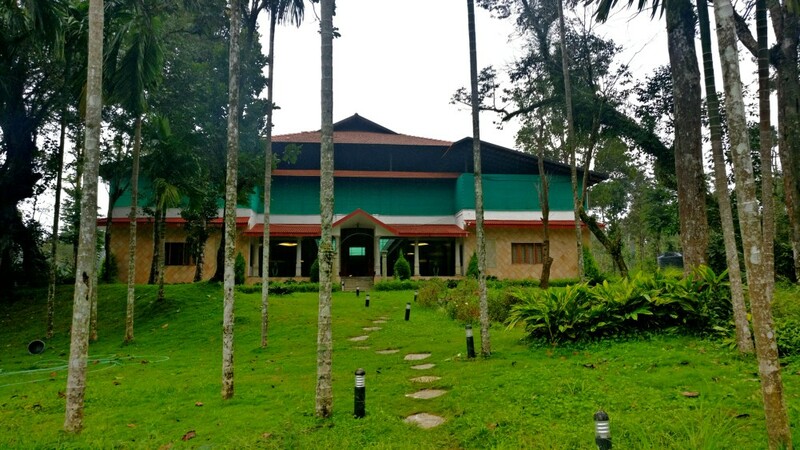 This trip to Virajpet was unique because I just wanted to head there to relax, and not so much. 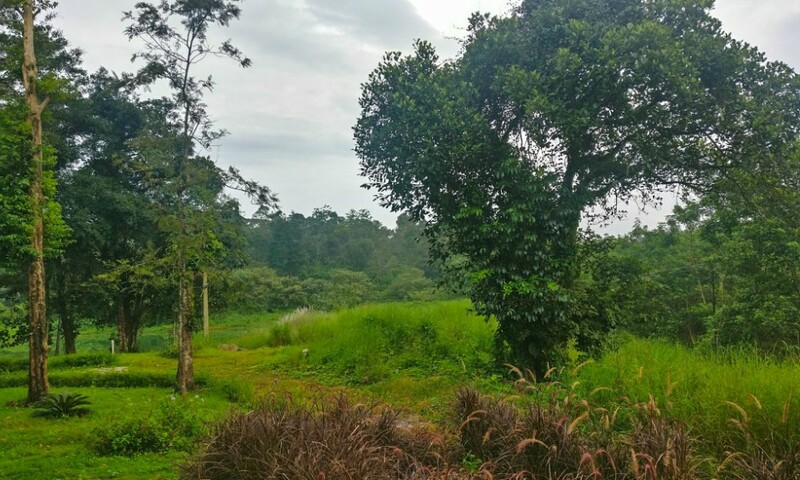 It was a not so long ride from the bus stand to Windchimes Retreat Virajpet, and I was flanked by the coffee plantations as we entered the resort. 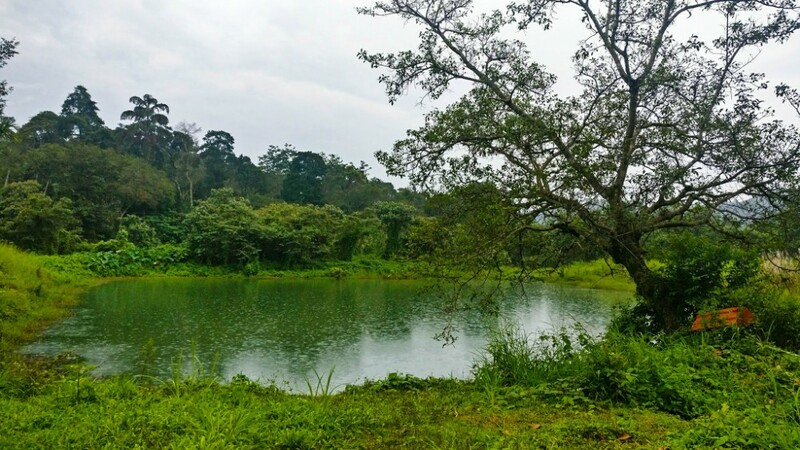 The small lake that was on the left in the front of the entrance caught my attention first, and I gazed at it further, as thick forest surfaced behind. They say the initial impressions matter. This is true to me in my travels, where what I see first has its impact for a long time. 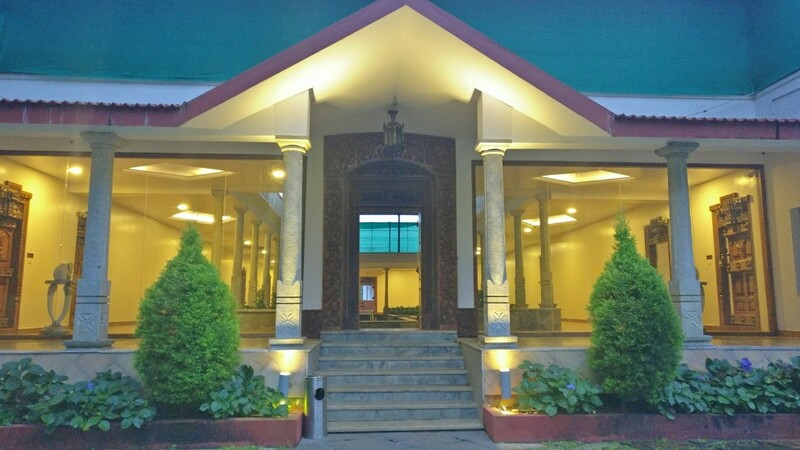 Windchimes Retreat Virajpet is built in a minimalistic style with a mix of a tradition of Malnad/Kodagu that can be seen on the doors and the decor. There is no lavish furniture nor bright lighting and stuff. The place looks totally serene and feels home. 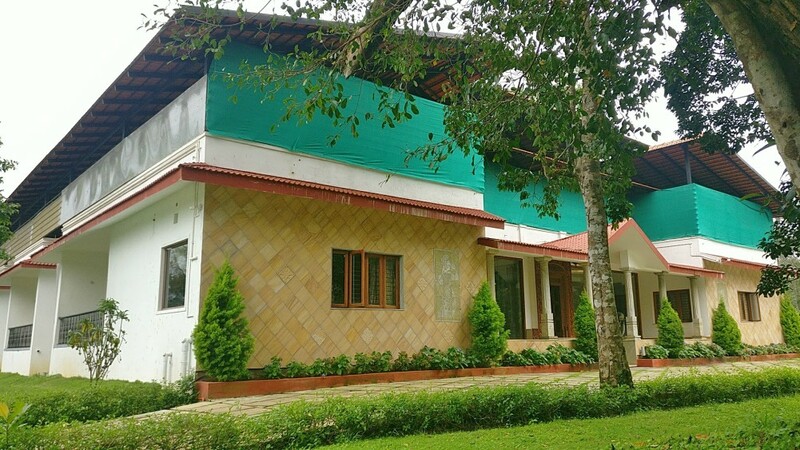 So I would love calling it more as a big and elegant homestay rather than a resort (maybe because the word resort symbolises something that’s very commercialized?!) Anyway, I guess you get the feeling. 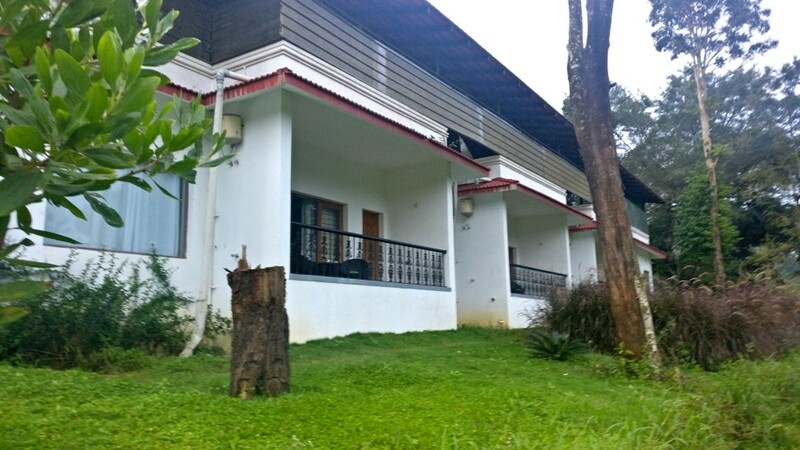 The property has many cottages in the main house with a restaurant behind that opens up to the plantations and the mountains in the backdrop. 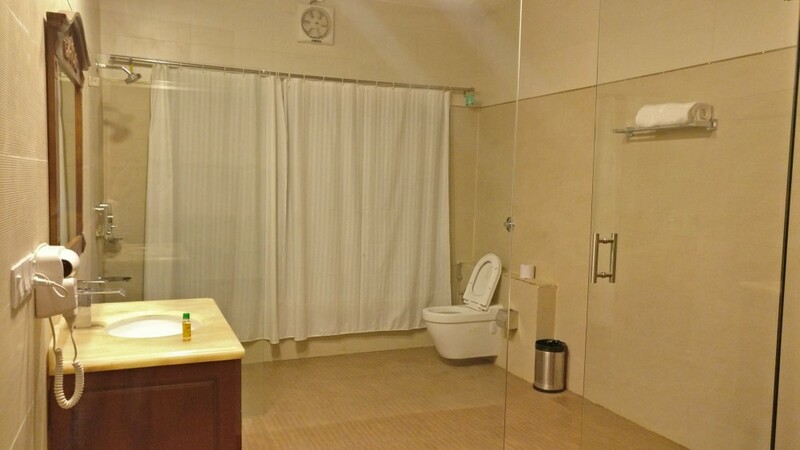 The room I stayed was huge, and the bathroom was itself the size of a big room! I didn’t try anything special, but the food was really good. The hot onion pakodes and Ginger tea were my favorites, of course. In fact, they made me enjoy the rains perfectly. I mean, who wouldn’t love indulging in some hot crispy snacks while soaking in the picturesque landscapes and the melody of the monsoon, right? I had the regular Roti & Curry for dinner, and they were good, along with the starters. 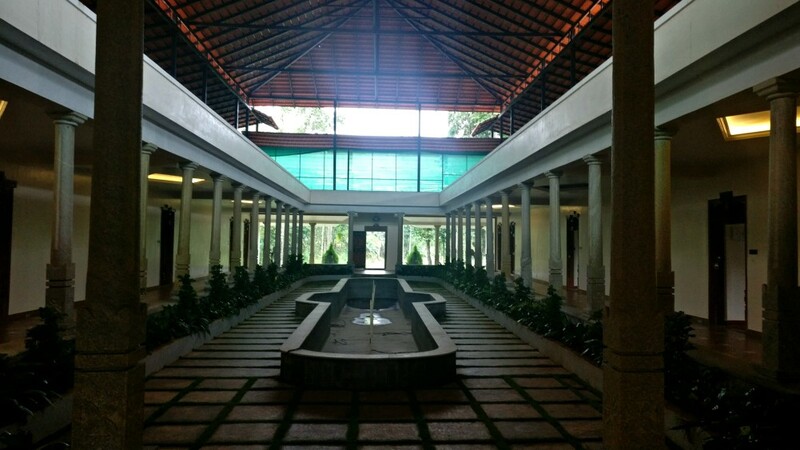 They have limited options in soft drinks right now which is going to be full-fledged in the coming days, as they are upgrading the amenities of the place. Alcohol has to be taken by you since they don’t sell it, and there are no shops nearby as well. If you are looking for a bunch of tailored activities with time slots attached, then you would be disappointed at Windchimes Retreat. Because this isn’t one of those resorts where you are fed with the list of things-to-do. Don’t get me wrong, I have nothing against them. In fact, I really enjoy indulging in them while in the resorts, but as I said earlier, Wind Chimes is more of a place where you are not obligated or feel compelled to do something. I mean, for the most of the time we are doing something all the time, right? So this is a place to NOT do any of that. If you still want to do anything, maybe play the indoor games – they have Fooseball and Carrom. 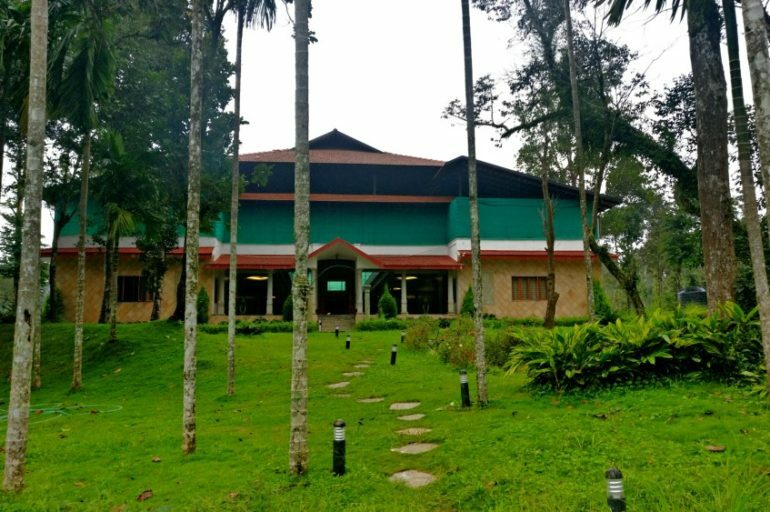 Plus, if you are going to visit Windchimes Retreat Virajpet in the coming days, you’ll even get to laze around in a swimming pool! 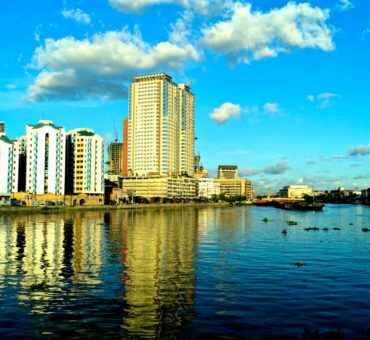 Recommended read: How Doing Nothing While Traveling Can be Fun! If you love being outdoors though, you can take the trail beside the property, which will lead you to a small river surrounded by thick tall bushes. I didn’t get in, but I think you can swim there. 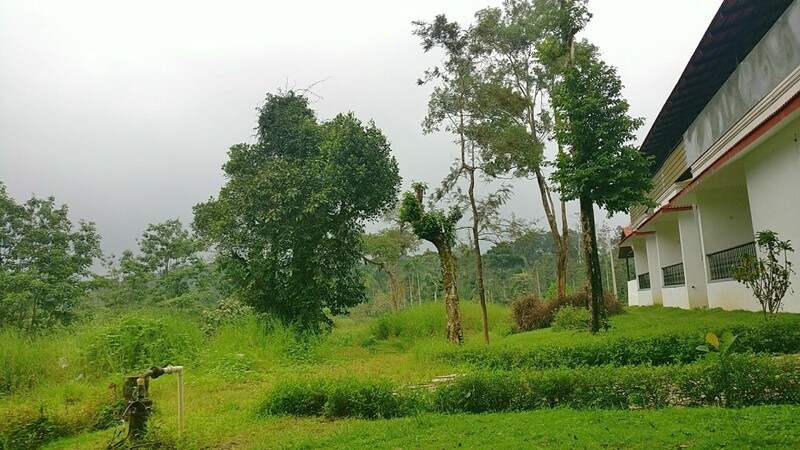 Then you can walk back to pass through the lake and out of the property to explore the plantation, which has a lot of coffee, banana and some spices as well. To me, it was one of the best do-nothing trips close to the mountains. I really have nothing much to say in this post as I mostly spent my days either by the balcony relaxing or taking the walks to the lake and going around the plantation with the pet dog which didn’t stop accompanying. 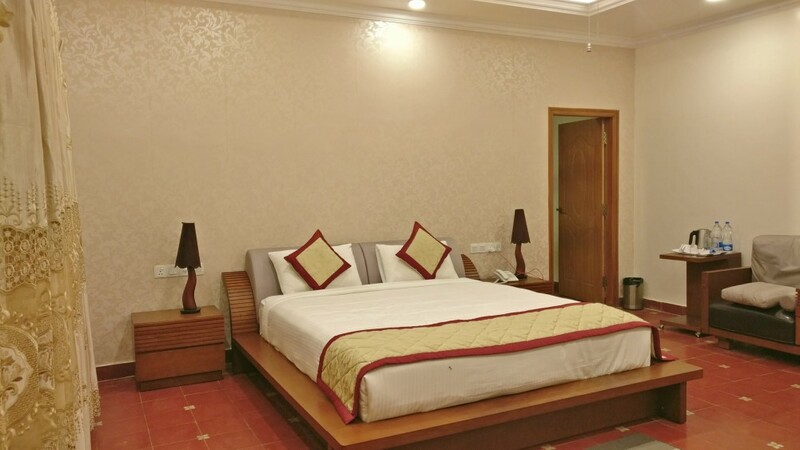 If you want to have an absolutely laid back vacation, Windchimes Virajpet is the best place for you. 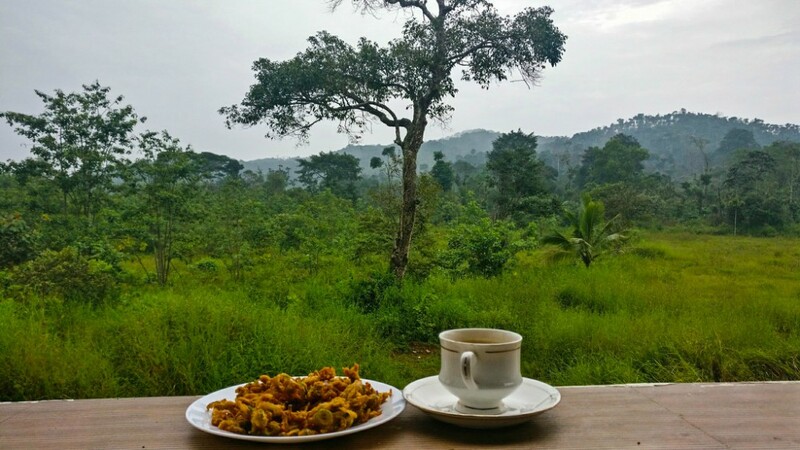 You have delicious food to try, the mountains to catch some fresh air, and don’t forget to taste some authentic, home-grown filter coffee! Traveling to Virajpet: Buses run regularly to Virajpet from most of the cities in Karnataka. If you are traveling from Bangalore, the public overnight bus is the best option. You can also go by car, which is obviously more expensive. 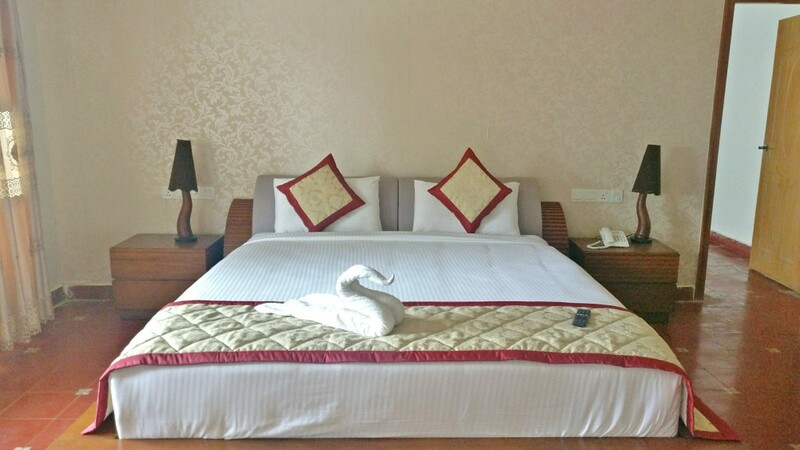 Once you reach the bus station, take the auto or cab and you can just call the homestay where they would guide the driver to the property. The location is marked right on the Google Maps but it is off the main road, and hence the drivers would find it difficult to navigate. 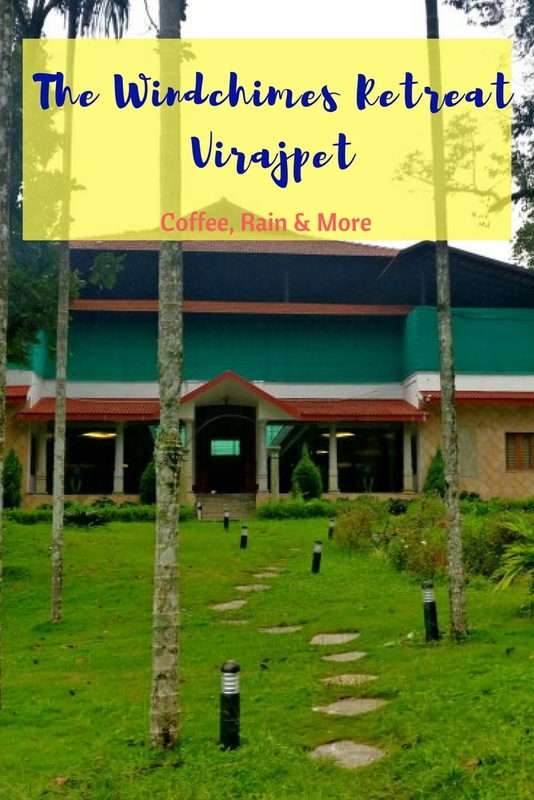 If you are interested in checking out some attractions in and around Virajpet, check out this page. 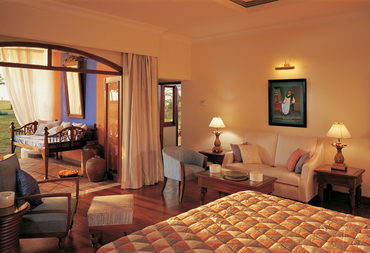 Check out the latest price of Windchimes Retreat below, where you could book as well. Have you ever had a do-nothing vacation? How did you like it? What do think about it? Let me know in the comments below. I would love to know your stories!